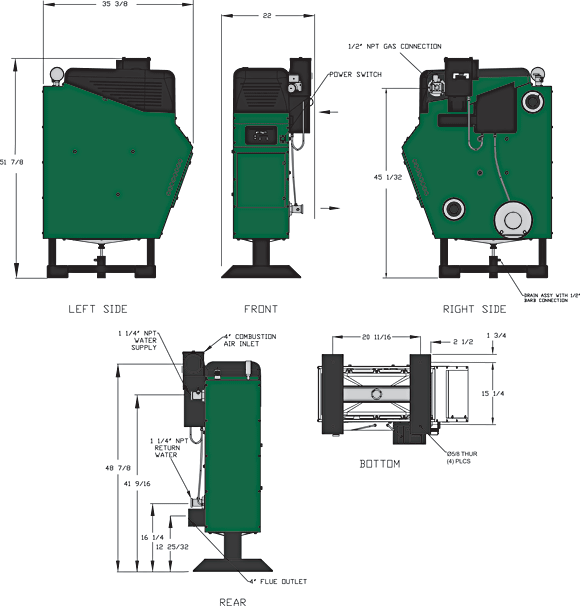 The Series Cast 92-4™ is a gas-fired, condensing cast iron boiler with a thermal efficiency of 92.7%. The cast iron heat exchanger retains heat longer for extreme durability. The cascade ready Cast 92-4™ is environmentally friendly with low emissions for both CO2 and NOx and features quiet operation. 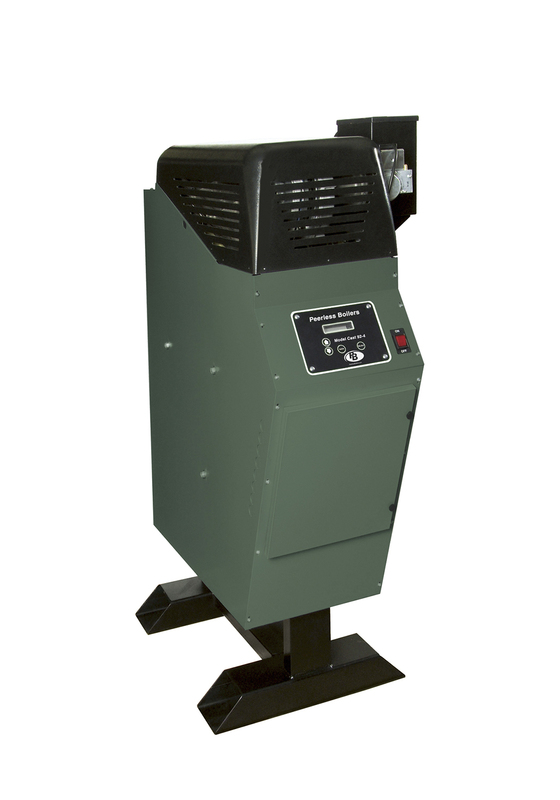 The boiler’s compact, space-saving design makes it perfect for replacing older, larger, less-efficient cast iron boilers.